PARIS, 1 March 2019 (ESA PR) — One of the most visible — and fabulously beautiful — effects of this ‘space weather’ on our planet are the aurora borealis, the famous ‘northern lights’ that dance across the high (and low) latitudes. Throughout human history, spectacular auroral eruptions have given rise to fearful beliefs of mythological creatures, have driven folklore and have influenced culture, religion and art. 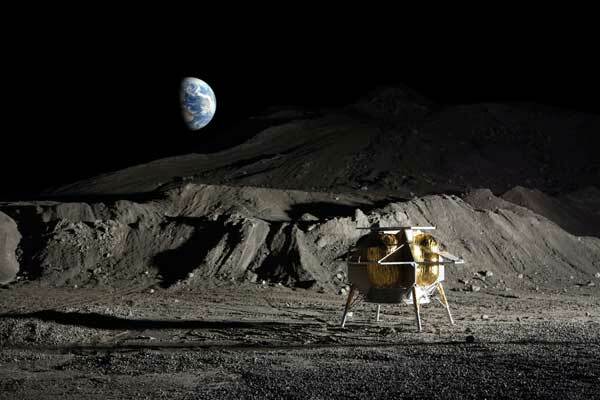 Pittsburgh, PA (Astrobotic PR) – Astrobotic announced today that a team led by Airbus has been competitively selected by the European Space Agency (ESA) to study the delivery of a payload package onboard the Peregrine lunar lander around 2025. 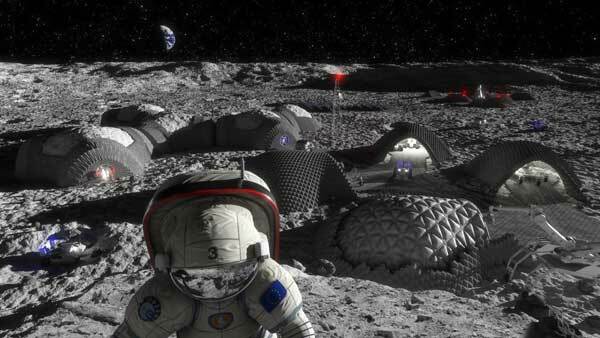 The study will analyze Europe’s first mission to demonstrate in-situ resource utilization on the Moon. LONDON (UKSA PR) — Affordable worldwide internet coverage is one step closer today, after £18 million [$23.5 million] of UK Space Agency funding was awarded to OneWeb through the European Space Agency, to aid the development of its next generation satellite constellation. 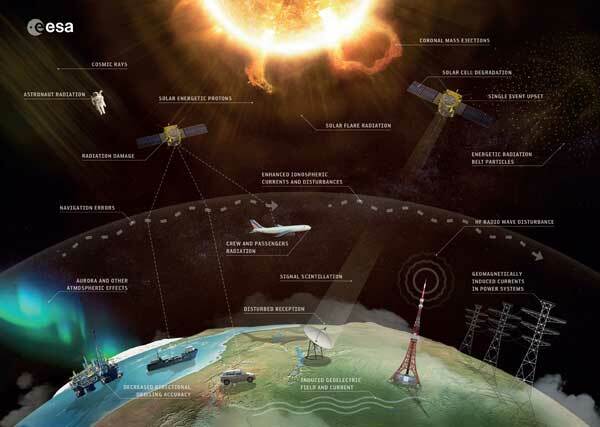 A global communications network in space, the system will be comprised of approximately 650 satellites initially and scale to more than 900 satellites over time. Fast internet access is something many people take for granted but in many areas of the world connectivity is still hit and miss. This new £18m investment will go towards meeting the significant technical challenges of the project, putting the UK at the forefront of cutting-edge research and development. The commercial potential for a cost effective worldwide telecoms satellite system is huge, and the UK space sector is playing a leading role in delivering it. It is made possible by our ongoing commitment to the European Space Agency and our world-leading capabilities in space and telecommunications, which we are supporting through our modern Industrial Strategy. MARSEILLE, France (ESA PR) — Feeling stressed? You’re not alone. ESA’s Rosetta mission has revealed that geological stress arising from the shape of Comet 67P/Churyumov–Gerasimenko has been a key process in sculpting the comet’s surface and interior following its formation. Small, icy comets with two distinct lobes seem to be commonplace in the Solar System, with one possible mode of formation a slow collision of two primordial objects in the early stages of formation some 4.5 billion years ago. 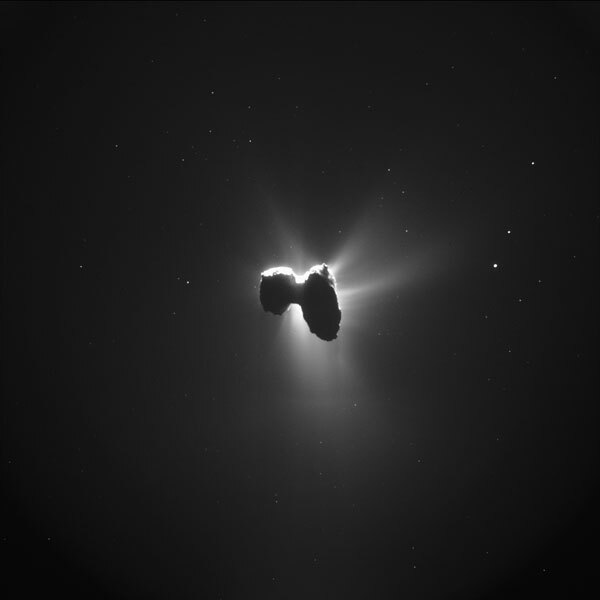 A new study using data collected by Rosetta during its two years at Comet 67P/C-G has illuminated the mechanisms that contributed to shaping the comet over the following billions of years. 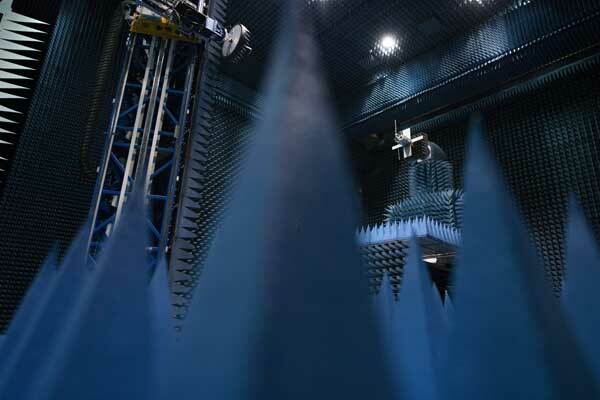 NOORDWIJK, the Netherlands (ESA PR) — The Netherlands’ latest space firm brought its newest design for testing in ESA’s largest antenna test facility. The Hiber company has already launched its first two nanosatellites into orbit, and is busily preparing its next generation. Dutch space company Hiber is building an orbital constellation of CubeSats – small modular satellites based around 10 cm units – to provide global low-cost connectivity for the ‘Internet of Things’, tracking and harnessing data from modem-linked objects such as haulage vehicles, power cables, pipelines or sensors for precision agriculture. 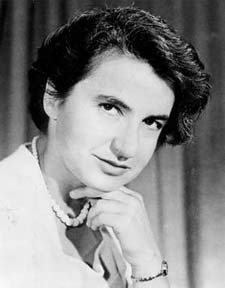 STEVENAGE, UK, February 7, 2019 (UKSA PR) — The UK made ExoMars rover, due to roam the surface of the red planet in 2021, has been named after UK scientist and co-discoverer of the structure of DNA – Rosalind Franklin. The name was revealed this morning by Science Minister Chris Skidmore and British European Space Agency (ESA) Astronaut Tim Peake in the ‘Mars Yard’ at Airbus Defence and Space UK in Stevenage, where the rover is being built. “Just as Rosalind Franklin overcame many obstacles during her career, I hope ‘Rosalind the rover’ will successfully persevere in this exciting adventure, inspiring generations of female scientists and engineers to come. PARIS, 4 February 2019 (ESA PR) — Though all ESA astronauts are back on Earth, European science on the International Space Station is ongoing. Explore a few experiments underway right now in celebration of science at ESA. 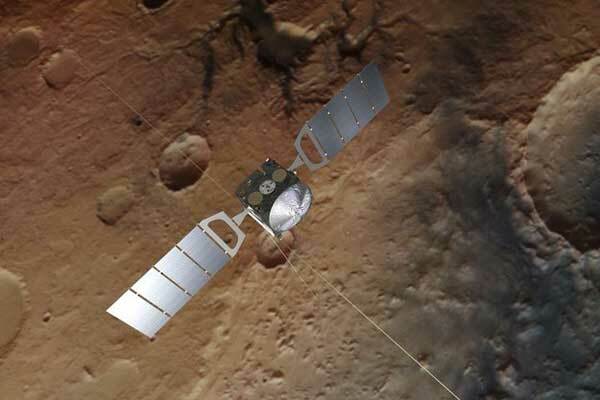 PARIS, 4 February 2019 (ESA PR) — ESA’s planet-defending Hera mission will set a new record in space. 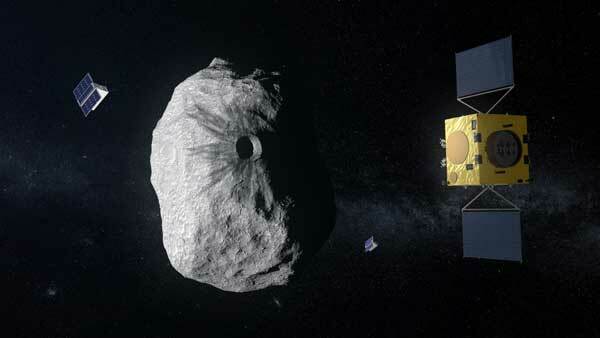 The asteroid investigator will not only be the first spacecraft to explore a binary asteroid system – the Didymos pair – but the smaller of these two worldlets, comparable in size to Egypt’s Great Pyramid of Giza, will become the smallest asteroid ever visited. From afar, one asteroid looks much like another, until comparing them directly. Checking the well-known scale chart prepared by the Planetary Society of all asteroid and comets so far surveyed by spacecraft and the larger Didymos asteroid would form a modest dot, with its smaller moonlet struggling to make a single pixel. 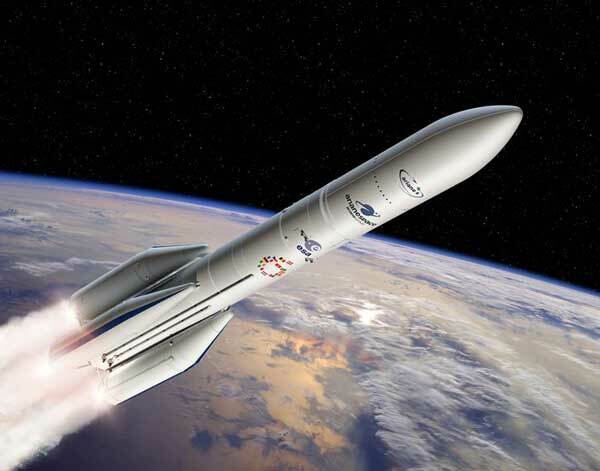 PARIS, 30 January 2019 (ESA PR) — This morning, the Austrian Research Promotion Agency added its signature to the joint statement signed by other European institutions (ASI, ESA, CDTI, CNES & DLR) and the Swiss Confederation in October last year in support to the European launcher industry and to Ariane 6 and Vega-C. Through this Statement, signatories recognise the benefit of aggregating their institutional demand for launch services to ensure an independent, cost-effective, affordable, and reliable access to space for Europe. Klaus Pseiner, Managing Director at the Austrian Research Promotion Agency (Österreichische Forschungsförderungsgesellschaft, FFG) signed the joint statement in the presence of Jan Wörner, ESA’s Director General, and Daniel Neuenschwander, ESA Director of Space Transportation, at ESA Headquarters in Paris. 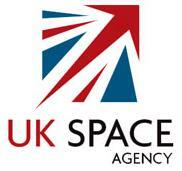 Space capacities are strategically important to civil, commercial, security and defence-related policy objectives. Space is an enabler for responding to societal challenges and for stimulating job and growth creation. Europe needs to maintain a leading position in this sector. 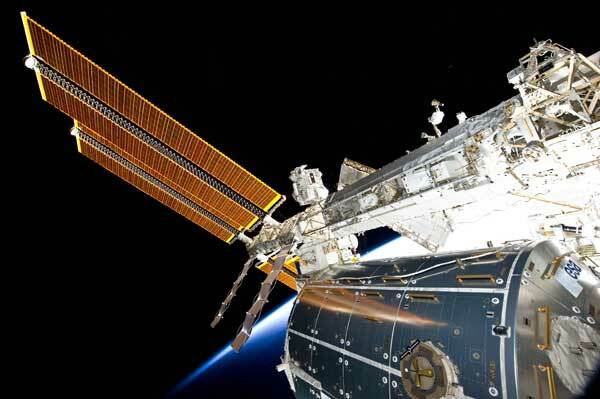 Europe’s autonomy of action in space is conditional on autonomy in accessing space. 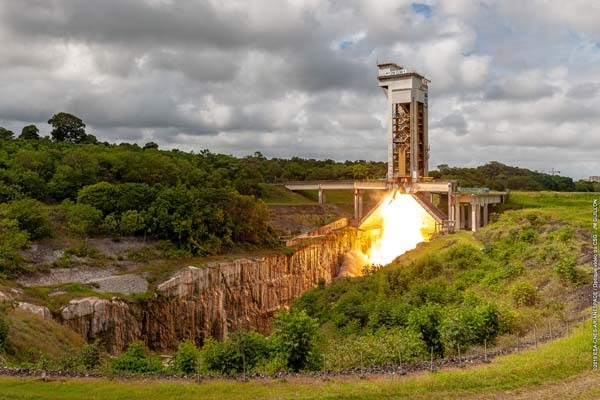 TEL AVIV (IAI PR) — OHB System AG, a leading German manufacturer of satellites and Israel Aerospace Industries (IAI), signed a teaming agreement today (Tuesday, 29.1.2019) at the Ilan Ramon Space Conference. Under the agreement, the companies will offer a commercial Lunar Surface Access Service (LSAS) for payloads up to 150 kg to the European Space Agency (ESA). LANZAROTE, Spain (ESA PR) — Developing the most efficient and safest way to return to the Moon starts on Earth. European astronauts and spacewalk experts are getting ready for the future of Moon exploration with electronic aids, upgraded geological tools from the Apollo era and improved scientific protocols. 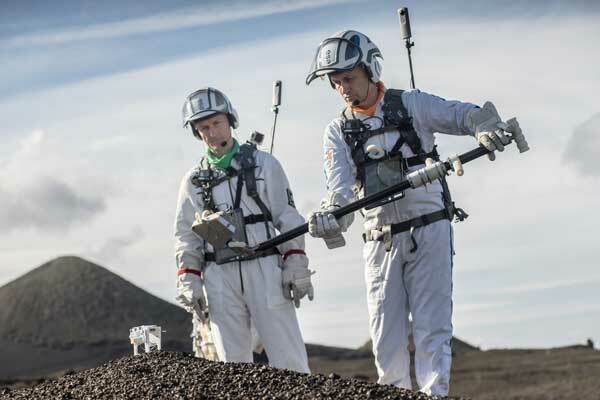 In November, ESA conducted a moonwalk simulation in Lanzarote, Spain as part of Pangaea-X, a test campaign that brought together space exploration, high-tech survey equipment and geology. PARIS (ESA PR) — While studying lunar base concepts ESA ran a competition, asking: what would you 3D print on the Moon, to make it feel like home? Responses came from all across the globe, and now two winners have been selected, both with ideas linked to nature. BRUSSELS, 22 January 2019 (ESA PR) — An amendment to the current Copernicus Agreement has been signed by the EU and ESA, adding €96 million [$109.1 million] to ESA’s space component budget for the world’s largest environmental monitoring programme: Copernicus. The 3rd Amendment of the EU–ESA Copernicus Agreement was signed at the 11th European Policy Conference in Brussels, Belgium. This additional contribution of €96 million is related to ESA being entrusted with additional tasks such as the development of the Copernicus Sentinel-6 mission and the new European Copernicus Data Access and Information Services.